Whose Bubble Will Burst First, The Banks Or The Bolsheviks? 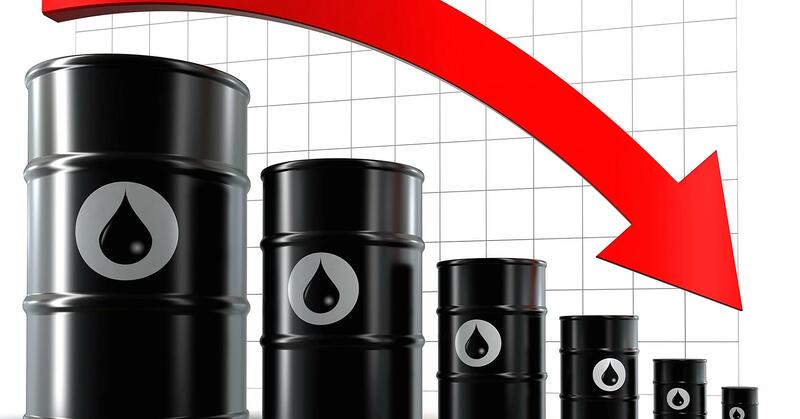 As 2014 ended, the Russian Rouble was in free fall and so were crude oil prices. Both affected the Russian economy and not in a good way. From a position of great strength Vladimir Putin is now under pressure due to the combined effect of lower oil prices and the sanctions imposed by the west because of the situation in the Ukraine and Crimea. In the West there have been two notable effects of the drop in oil. One is good in so far as consumers have to spend a lot less to run their vehicles and heat their homes. The other, however, is bad – for the banks (tee-hee-hee) although they will no doubt pass on their pain to us. The reason the banks are in trouble (AGAIN) is because they have lent billions of dollars to fracking operations where oil explorers use expensive techniques to extract oil from underneath American and Canadian soil. The drop in oil prices means that you can now buy oil on the open market for a lot less than it costs to extract it in the US and Canada. Therefore the oil exploration companies that obtained these huge loans from the banks, and other money men on Wall St, have little or no chance currently of paying them back. If the position continues through 2015 expect payment defaults and huge debts written off again by the banks. Will the government step in (AGAIN) to bail them out by printing more money? I don’t know. I hope not. It’s time these bankster idiots paid for their own mistakes instead of us having to continually foot the bill. Don’t count on it though. So whose bubble do you think will burst first, the banks or the Bolsheviks?